College sports are big business for major universities. Nowhere is that more true than at the University of Minnesota - Twin Cities, where football, basketball, and ice hockey drive significant revenue for the school. The men’s basketball team sold $4.2 million worth of tickets in fiscal year 2016. Much of that financial success is attributed to head coach Richard Pitino, son of the legendary Rick Pitino. Since arriving in the Twin Cities in 2013, Coach Pitino has led his team to an NIT Championship in 2014 and the NCAA Tournament in 2017 after a 24-10 season. There’s also an unheralded member of the team that has helped facilitate the team’s success: cell phone signal boosters, also known as a passive distributed antenna systems (DAS). This technology helped Coach Pitino connect with his players and assistant coaches, and perhaps most importantly, call recruits. The University of Minnesota men’s basketball team plays its home games inside Williams Arena, affectionately known as “the Barn” by students and fans. Opened in 1928, the building — with its brick facade, raised arena floor, and vaulted ceilings — is high on charm but low on cellular connectivity. The problem was especially bad in the team locker room and offices, located in the basement of the building. By the time Coach Pitino arrived on campus in 2013, the problem was too great to ignore. Coaches couldn’t connect with their players during the day, and perhaps most significantly, couldn’t make calls to recruits to entice them to attend the university and join the basketball team. Seeking a time- and cost-effective solution, the university called in cellular connectivity experts from Konecta USA. 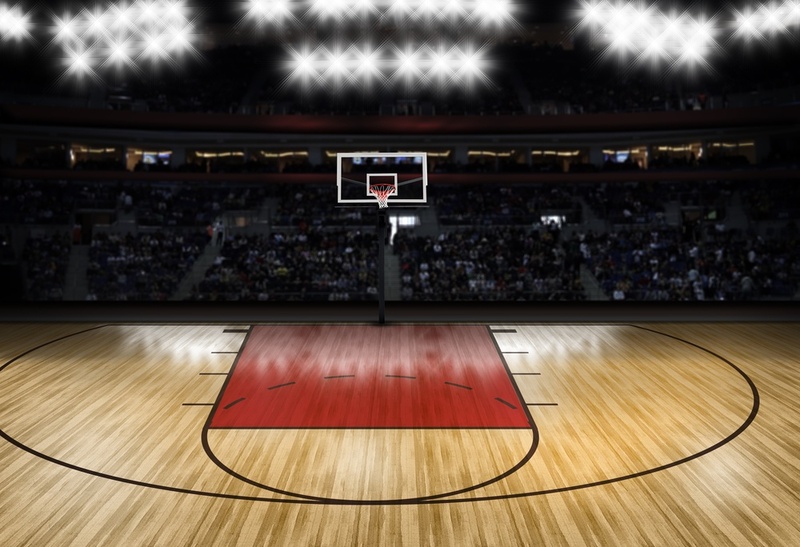 Once the team from Konecta evaluated the connectivity situation inside Williams Arena, they immediately knew a cell phone signal booster system would be perfect for the project. Specifically, the team identified the WilsonPro series amplifiers as the right tools for the job. Devising a solution was the easy part. Installing the system in the one of the oldest basketball arenas in the country was another matter altogether. The first challenge was running cable from the rooftop donor antenna deep into the bowels of the building. That meant battling old cable pipes full of antiquated cables. All told, it took 200-foot cable runs and half a day for the Konecta team to connect the antenna to the amplifier. Despite the challenges of the project, the Konecta team covered the entire locker room and offices, so coaches and players could connect on their cellular devices. That meant the team had enough signal both to communicate with each other and with recruits. Whether you’re athletes or salespeople, cell phone signal booster systems can help your team connect. 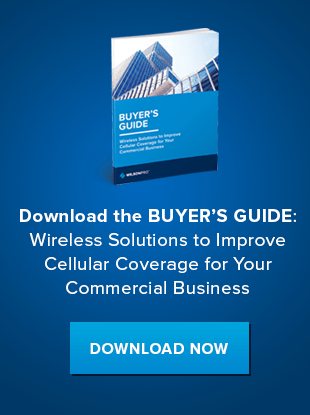 Download our Buyer’s Guide to find out more about WilsonPro’s solutions to enhance the cell phone signals at residential buildings, or contact us to learn more.